I have a number of Revell pieces in my collection, this one is among my favourites. I have the coupe in the same Yellow. Same here, the dark grey version is pretty nice too. 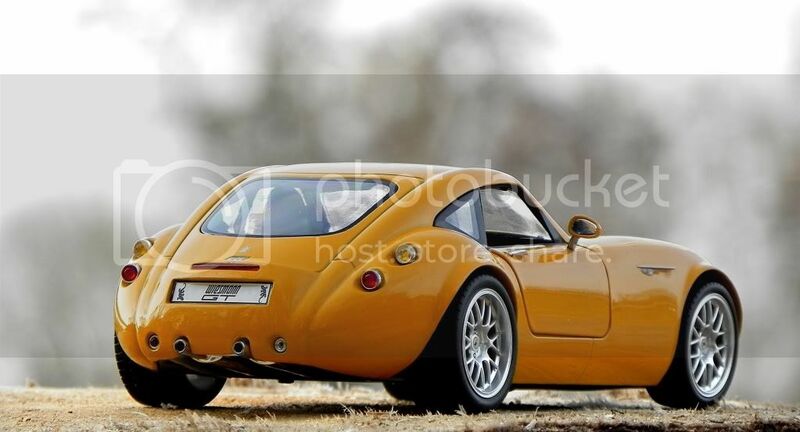 I have seen plenty of Wiesmann's in real life because the owner of the local BMW dealership owned a couple. Amazing cars in real life and the sound is mindblowing!